I'm not one to pick up single eye shadows as I find them a faff to store and I much prefer the handiness of palettes. Until I purchased L'Oreal's Colour Riche L'ombre Pure Eye Shadow in 601 Chameleon. 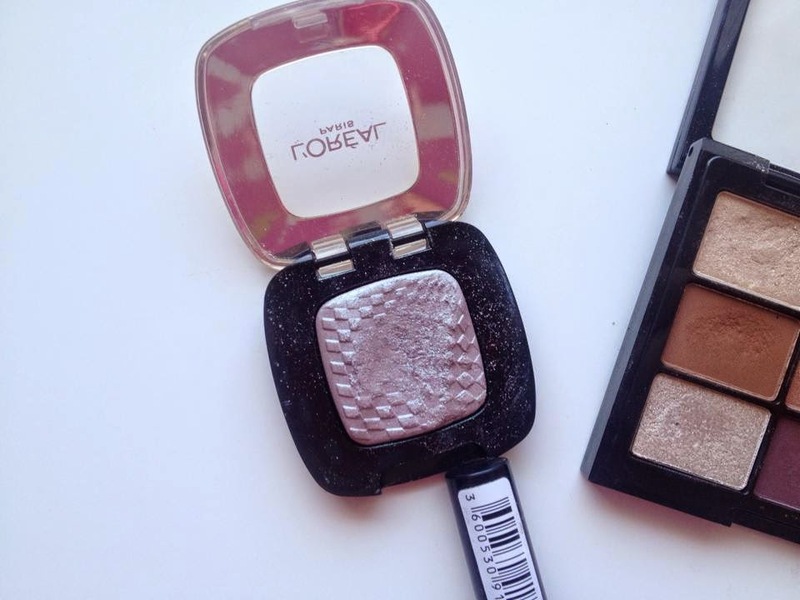 With a gel-like texture these eye shadows are nothing like I've ever used before. 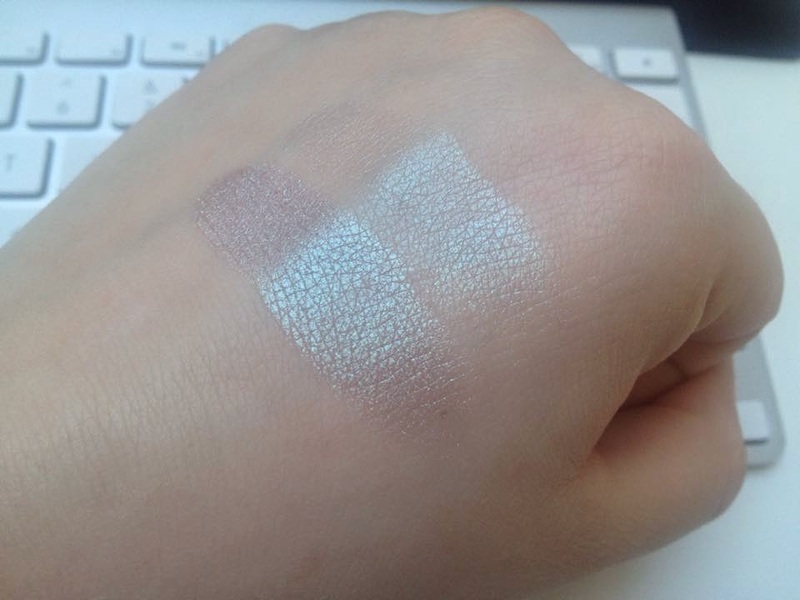 It's so buttery and creamy but it packs a lot of pigment too. My favourite thing about this eye shadow is not only the buttery texture but the shade. Oh. My. It is so beautiful! It is a duo-chrome shade so in one light it looks blue but in other lights it can look like a taupe-brown. It looks great sweeped across the eye lid with a taupe shadow in the crease. The staying power is pretty great too. I find paired with my Urban Decay Primer Potion it stays on all day without creasing. It's a great shade that looks like you have put more effort into your make-up then you actually have. I've heard great things about this line of eye shadows and I really want to pick up some more. What are your favourites?